Why See Ballet San Antonio - Carmen? Bizet's flaming femme fatale blazes into the stage in an eruption of lust and passion in this ballet adaptation of the famous opera. Beautiful yet filled with raw emotion, to fall for Carmen only spells danger, as her untamable spirit engulfs you wholly. But warnings don't stop hapless Don Jose falling into her trap. A world premiere by Artistic Director, Willy Shives, expect all of the exhilaration, drama, and force of the opera, and then some! What is the story of Carmen? Carmen is a provocative Gyspy woman, whose short temper brings her to the attention of the kind and charismatic Don Jose, who falls head over heels in love with her. 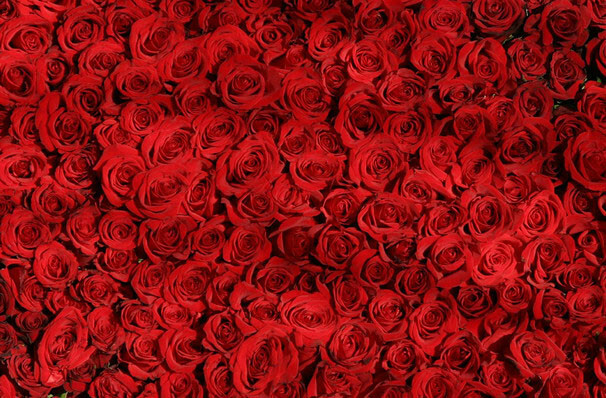 A thrilling tale of love found and ruthlessly taken, Carmen is one of Opera's most vivid and engaging pieces, a dance of lust and revenge that go hand in hand, making for a fiery, unforgettable finale. 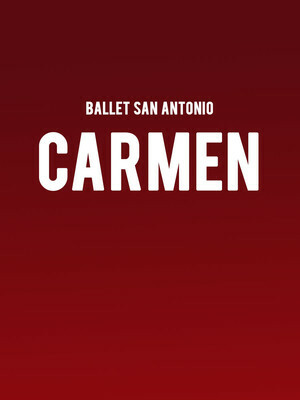 Seen Ballet San Antonio - Carmen? Loved it? Hated it? Sound good to you? Share this page on social media and let your friends know about Ballet San Antonio - Carmen at HEB Performance Hall At Tobin Center for the Performing Arts. Please note: The term HEB Performance Hall At Tobin Center for the Performing Arts and/or Ballet San Antonio - Carmen as well as all associated graphics, logos, and/or other trademarks, tradenames or copyrights are the property of the HEB Performance Hall At Tobin Center for the Performing Arts and/or Ballet San Antonio - Carmen and are used herein for factual descriptive purposes only. We are in no way associated with or authorized by the HEB Performance Hall At Tobin Center for the Performing Arts and/or Ballet San Antonio - Carmen and neither that entity nor any of its affiliates have licensed or endorsed us to sell tickets, goods and or services in conjunction with their events.